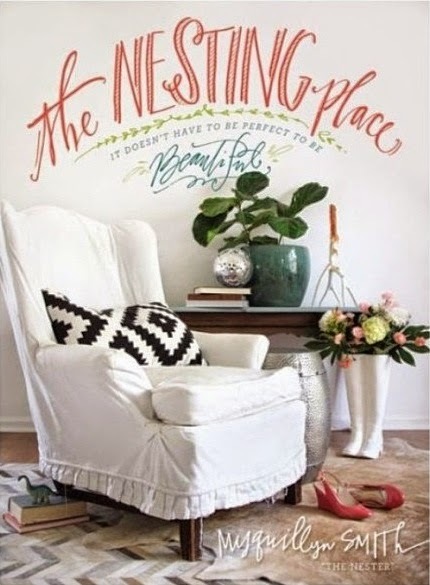 Last night, during the loveliest thunderstorm, I curled up on the couch and finished off the delightful fare that is The Nesting Place. I really did not want this book to end. I kind of wished book number two was out and I could cruise right on into that. This book made me feel at home and comfortable. It was much more about enjoying who we are and what we have than decorating. 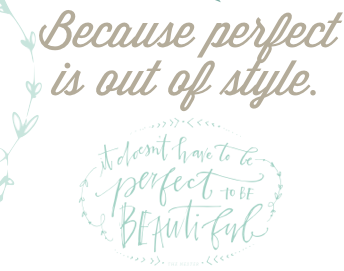 The creative beauty comes out in each of us when we let go of our need for perfection. As I read through her pages of her rental homes and giving up her dream home, I thought about how unwelcoming a perfect home tends to be. We have stayed in some homes where the hostess obviously wanted everything in its place and was staunch about you not touching her stuff. Basically, all that makes a person want to do is hide out in their room or take extra long bathroom breaks to get away from their condemning eye. 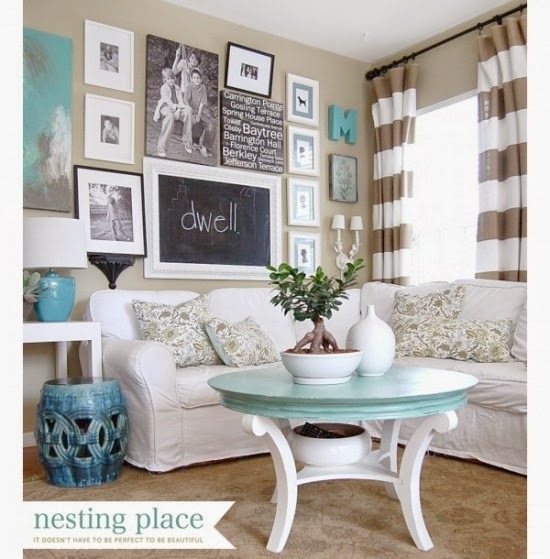 I loved how she just put together thrift finds and clipped up curtains to create beauty. She tells us that it is better to frame a child's original artwork than buy big box store artwork that all of your friends and neighbors have as well. Get comfortable in the skin/home your in. I'd give this 5 stars on my "would I lend it to my bestie" rating system. 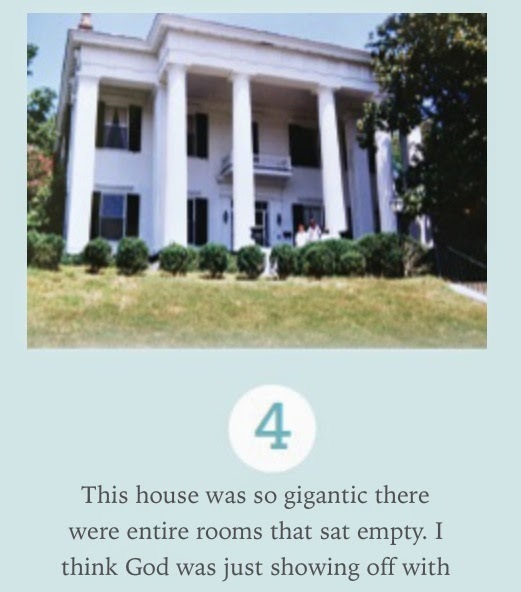 Look at the #4 house they lived in. It looks like Gomer's House! This book was graciously provided by Thomas Nelson Publishers for review.